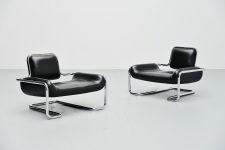 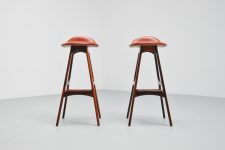 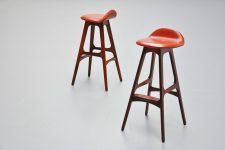 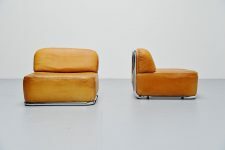 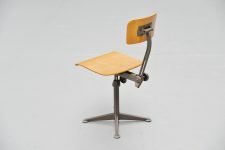 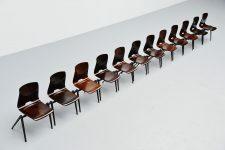 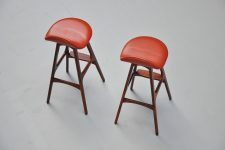 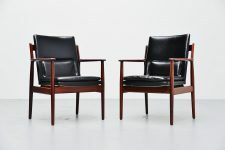 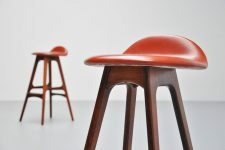 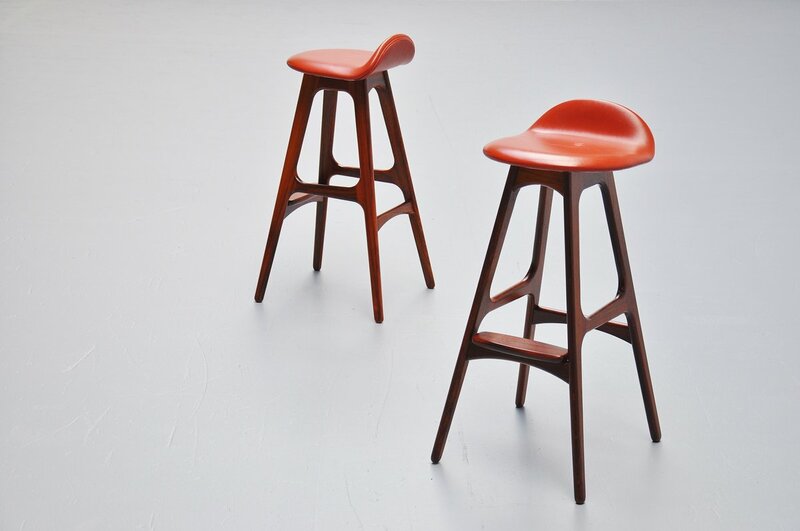 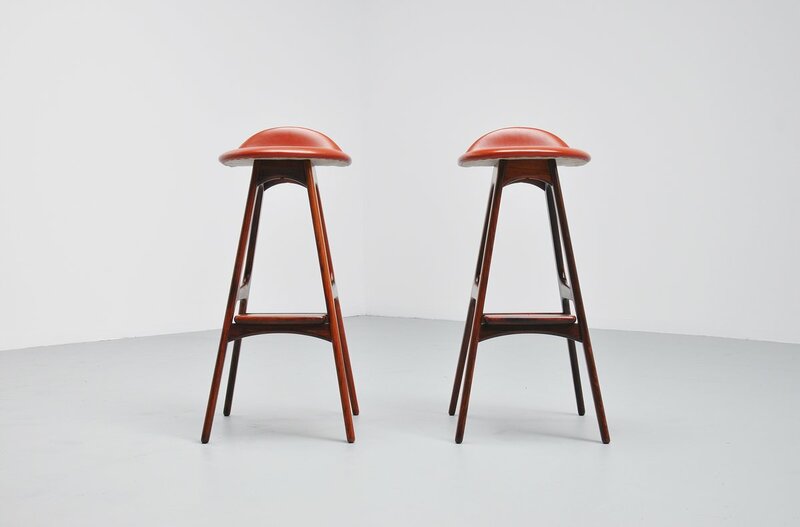 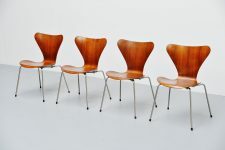 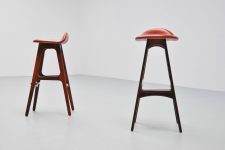 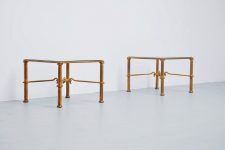 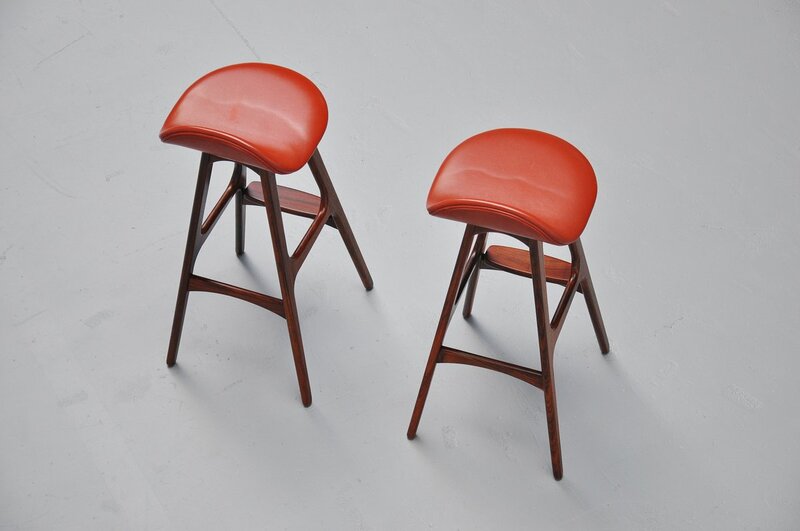 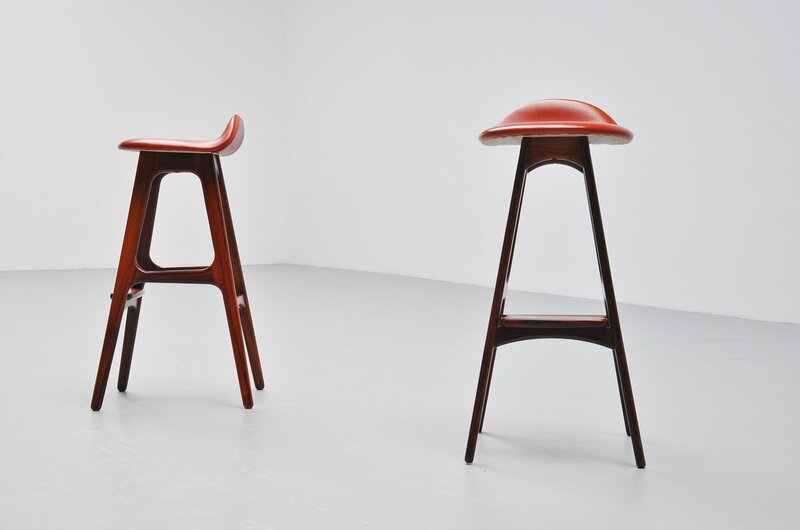 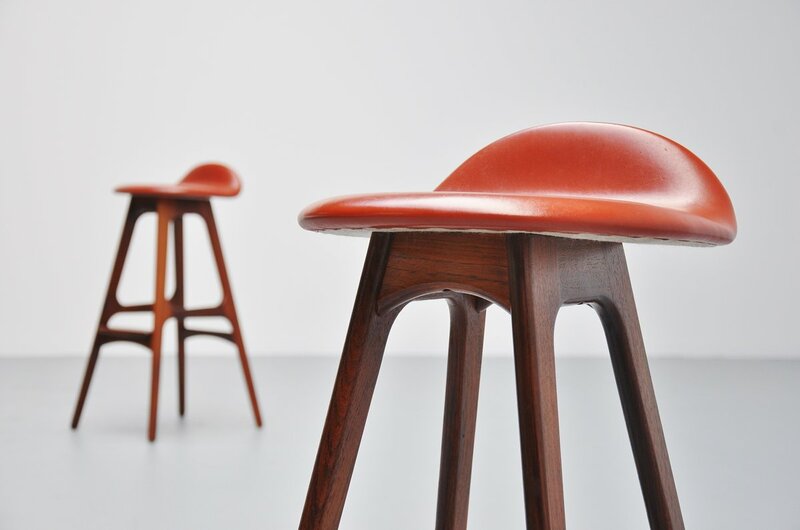 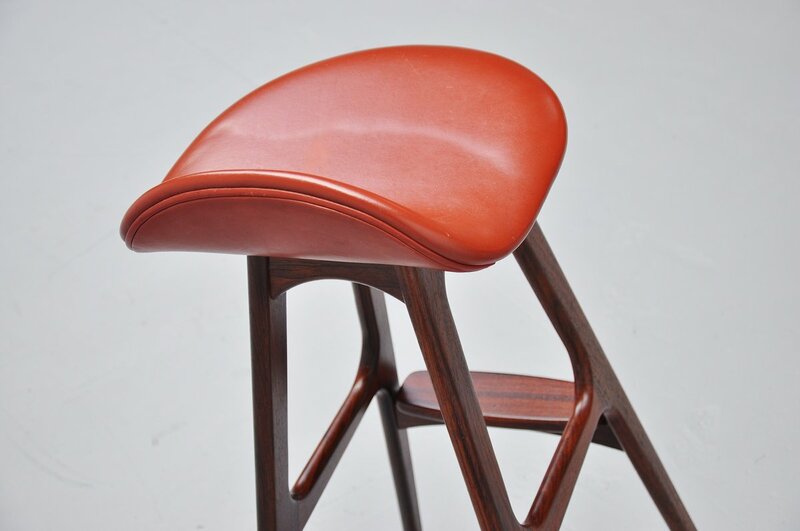 Very nice pair of bar stools designed by Erik Buck for Odense, Denmark 1965. 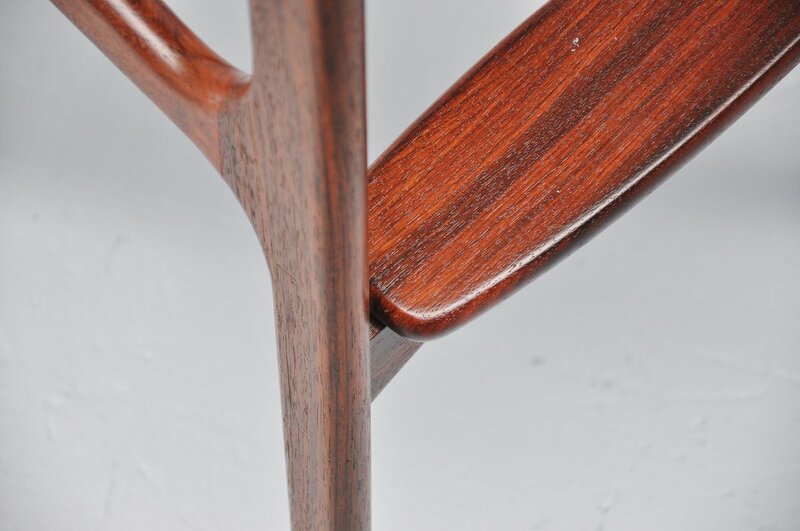 This is for a set of very nice rosewood stools, the wood is fully restored and looks fantastic again. 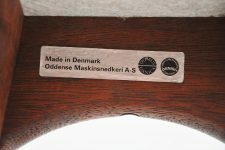 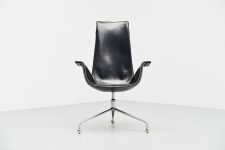 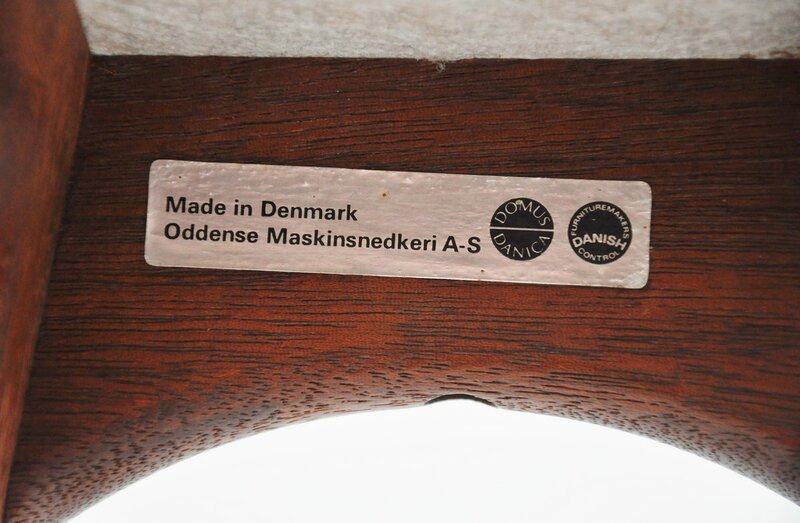 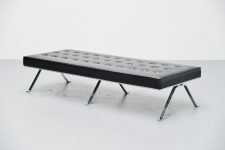 The red leather is still original and is in very good condition with normal patina. 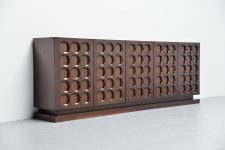 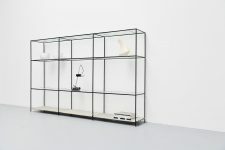 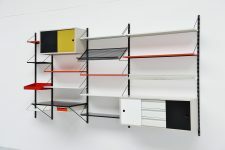 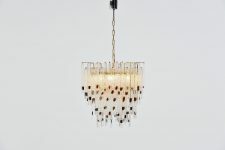 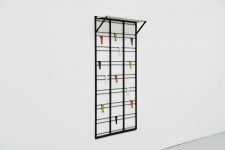 Have a look at our matching bar cabinet.